Hey Mama! 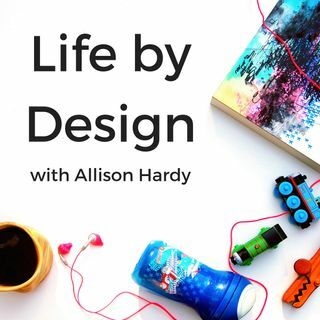 And welcome to episode #89 of the Life by Design Podcast with Allison Hardy! Today's episode is the audio from the fourth and final Facebook Live in the From Groupies to Wallflowers: the Ultimate Facebook Group Challenge, so you may hear me interacting with and talking to an audience as you listen to this episode! Today I want to share with you three ways that you can make money from your Facebook group. The content that I'm sharing with you today is going to be ... See More super juicy because it really is the backbone of our businesses and our social media strategies. Your Facebook should build your email list for you, on automate, for free, every single day.